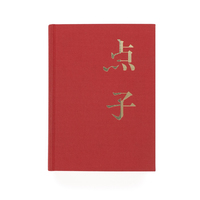 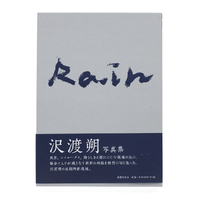 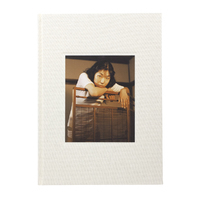 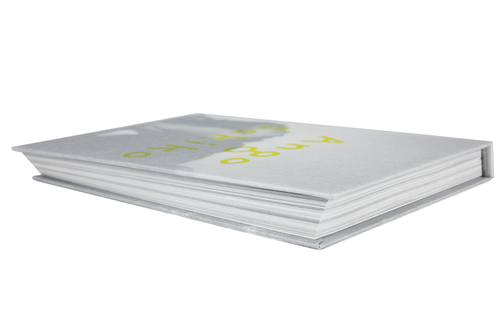 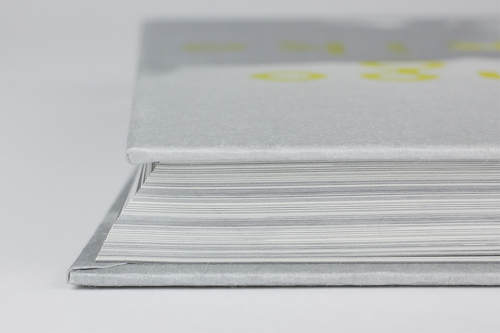 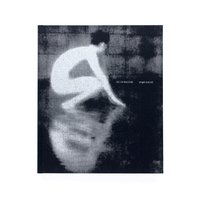 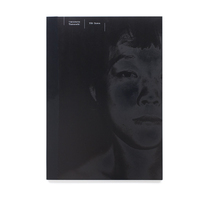 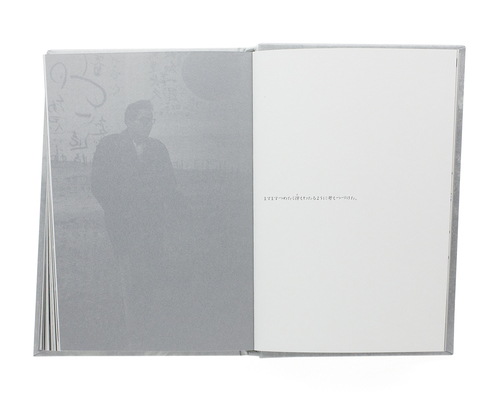 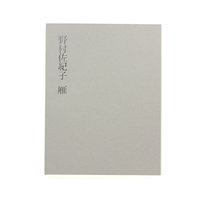 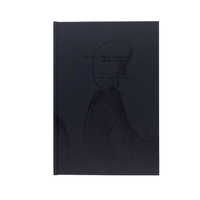 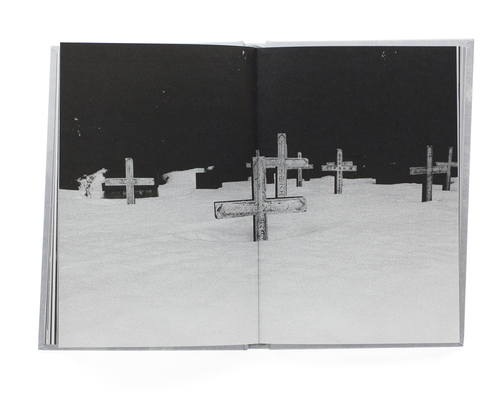 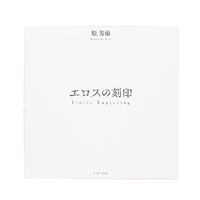 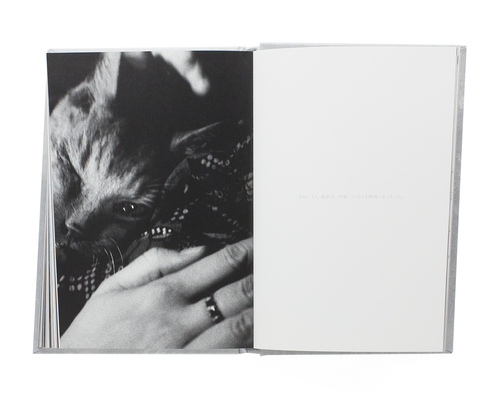 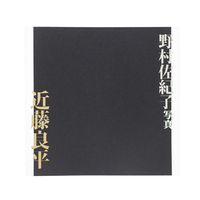 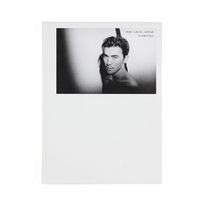 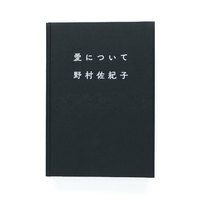 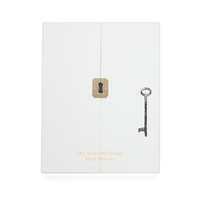 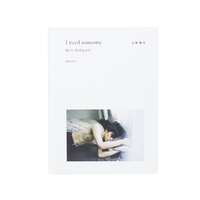 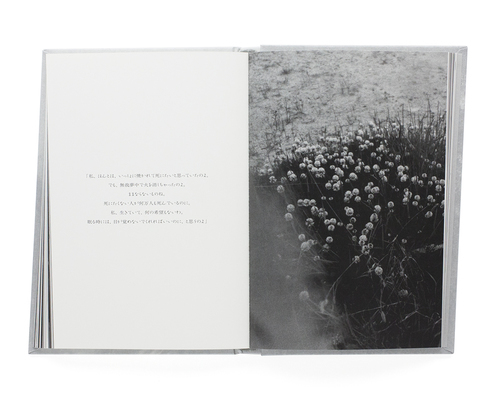 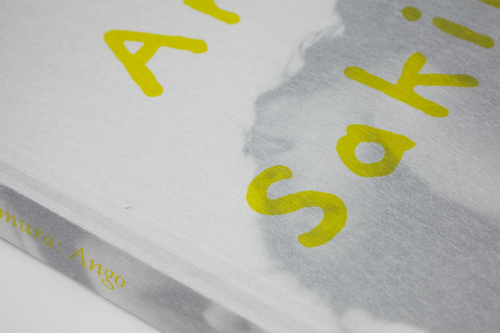 “Sakiko Nomura: Ango” is part of a literary project by publisher and graphic designer Satoshi Machiguchi. 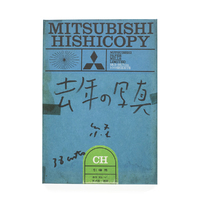 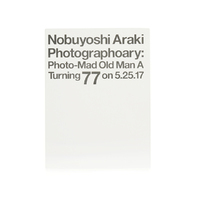 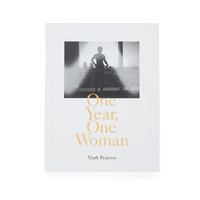 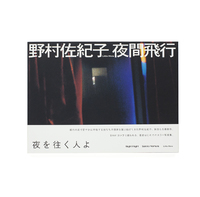 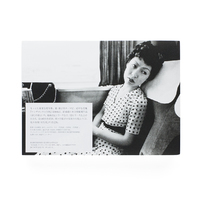 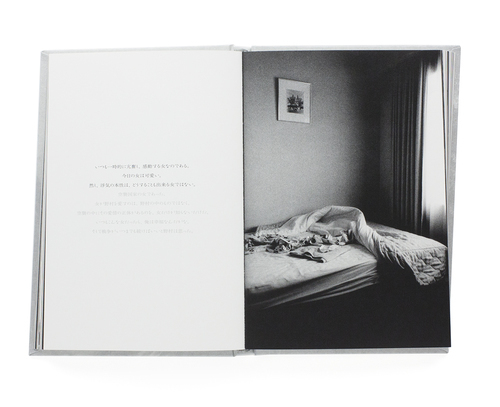 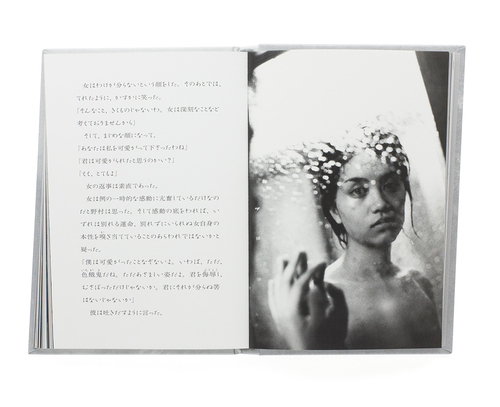 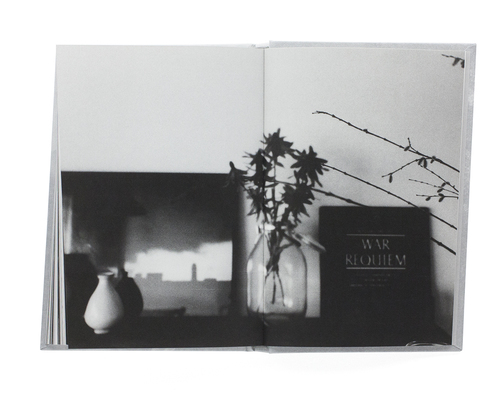 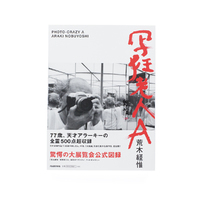 In the space of a book, photographs by contemporary Japanese artists meet with works of Japanese literature to form a new kind of expression. 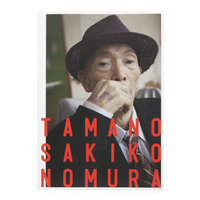 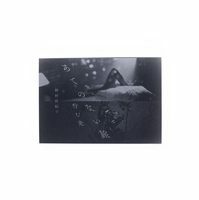 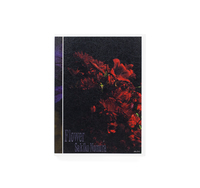 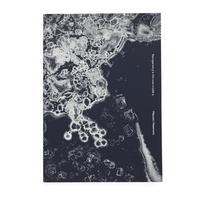 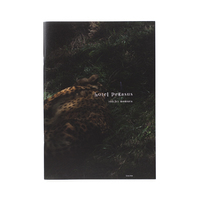 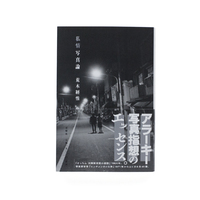 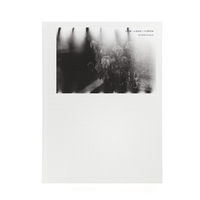 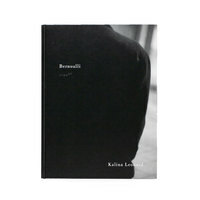 After collaborating with Daido Moriyama for the first three entries in the series, Machiguchi decided to work with Sakiko Nomura for this fourth issue.